Yes, you can wear glasses if you are a pilot. This is true for both commercial and military pilots. For commercial airlines, the Federal Aviation Administration (FAA) requires all pilots with refractive errors that affect their distance vision to wear prescription eyeglasses or contact lenses that correct their vision to 20/20. Commercial pilots with refractive errors and presbyopia should wear progressive lenses or other multifocal glasses to insure clear vision at all distances. The FAA recommends that all pilots who require prescription eyeglasses or contact lenses for 20/20 vision always carry an extra set of glasses or contacts with them as a backup when they fly. Monovision contact lenses (one contact lens prescribed for distant vision and the other lens for near vision) typically impair binocular vision and depth perception to some degree. For this reason, monovision contacts are not acceptable for piloting an aircraft, says the FAA. Perfect vision without glasses also is not a requirement for military pilots. The vision requirements for military personnel are unique to each branch of the military. Enlistees' vision must be fully evaluated during a pre-entry qualification physical. Refractive error for all service members cannot exceed +8.00 diopters (D) to -8.00 D.
Pilots must have uncorrected distance visual acuity no worse than 20/70 in each eye, and vision must be correctable to 20/20 or better in each eye. Near vision for pilots must be 20/20 or better without corrective lenses. Pilots must have normal color vision. Currently, corrective eye surgery such as LASIK may disqualify applicants from becoming a pilot in the U.S. Air Force. For more about vision and military service, read Can You Wear Glasses In The Military? Pilot Vision. Federal Aviation Administration. https://www.faa.gov/pilots/safety/pilotsafetybrochures/media/pilot_vision.pdf. October 2017. Accessed March 2018. How bad can my vision be to qualify for the Air Force? U.S. Air Force. 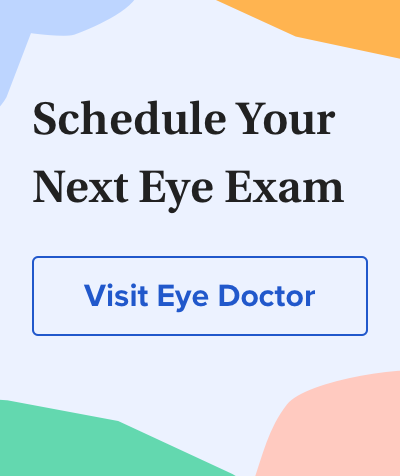 https://www.airforce.com/frequently-asked-questions/medical/how-bad-can-my-vision-be-to-qualify-for-the-air-force. Accessed March 2018.